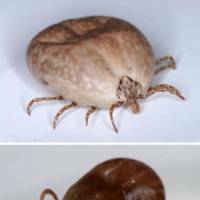 A woman in western Japan died from a tick-borne disease last year after being bitten by a stray cat, the health ministry said. 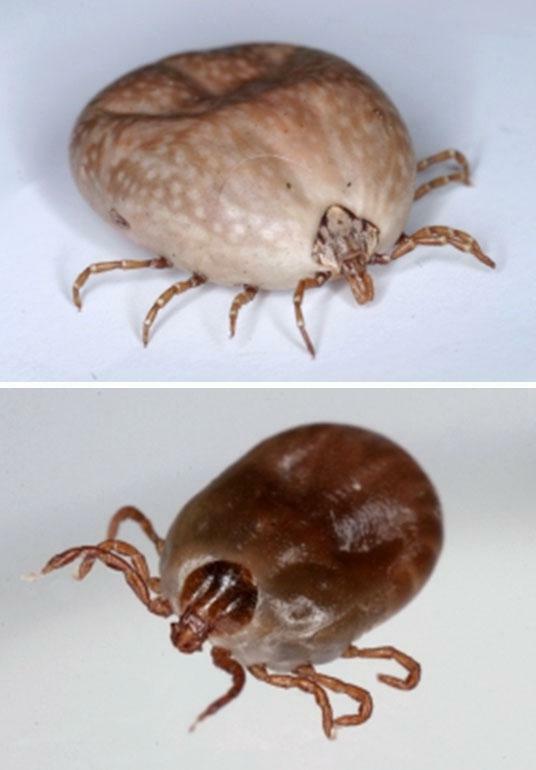 The case is believed to be the world’s first human infection of the illness without a direct bite from a tick. The ministry said Monday that the woman in her 50s was bitten by an apparently ill stray cat when she was trying to take it to a veterinary hospital. She died 10 days later. An examination of samples from the woman’s body showed she was infected with severe fever with thrombocytopenia syndrome, known as SFTS. Given that the woman showed no signs of being bitten by a tick, the ministry concluded that the cat was first infected by a tick bite. SFTS is a relatively new infectious disease confirmed in Japan, China and South Korea. In Japan, the first infection was confirmed in 2013 and there have been reports of 266 people being infected, of whom 57 died. With the discovery of indirect infection through a cat, the health ministry has called on the Japan Veterinary Medical Association to urge veterinarians to wear gloves when treating sick animals. It is also calling on cat owners to use pesticide and promptly bring animals showing signs of weakness to veterinary clinics. After an incubation period of six days to two weeks, SFTS causes symptoms such as fever, nausea and drowsiness, according to the health ministry. The fatality rate is said to be between 6 percent to 30 percent. There is no effective treatment. Masayuki Saijo, an expert on viral infections at the National Institute of Infectious Diseases, said the case is very rare and that there is little risk to humans. “This time, the cat in question died after showing very serious symptoms,” he said, adding that cats kept indoors have a minimal risk of being bitten by ticks. However, the health ministry is warning against contact with pets kept outside showing signs of illness.